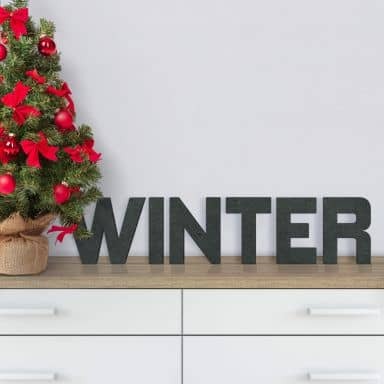 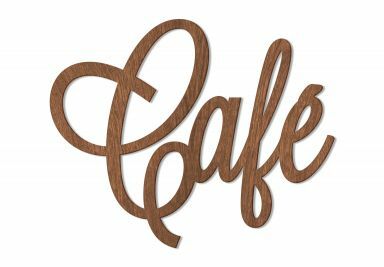 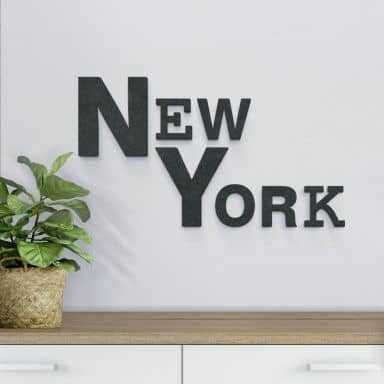 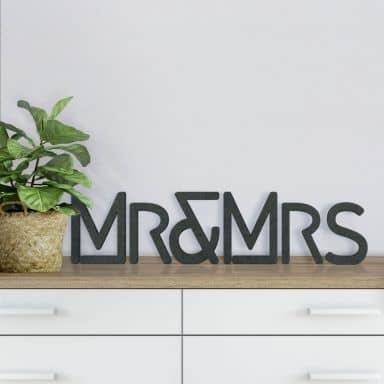 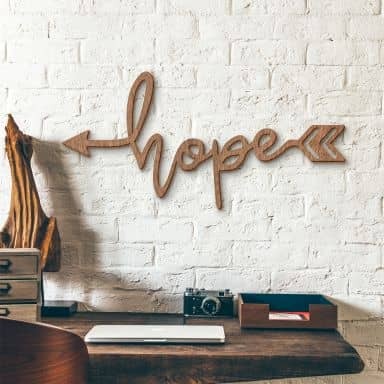 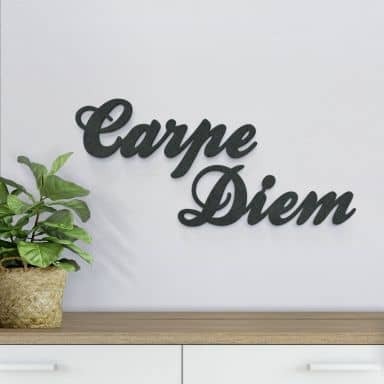 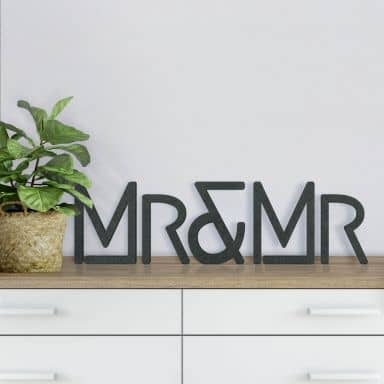 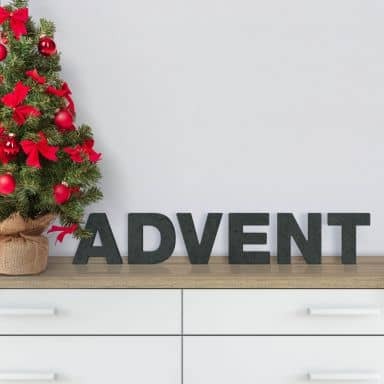 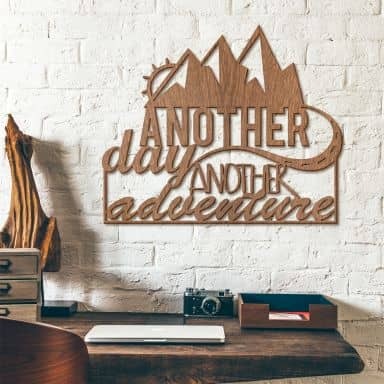 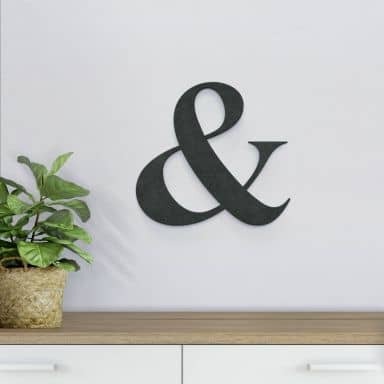 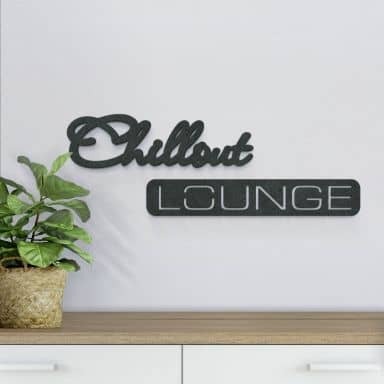 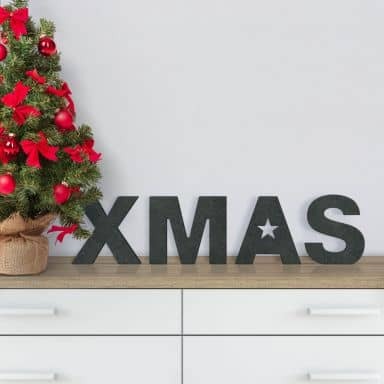 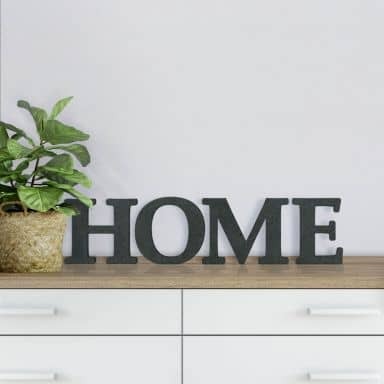 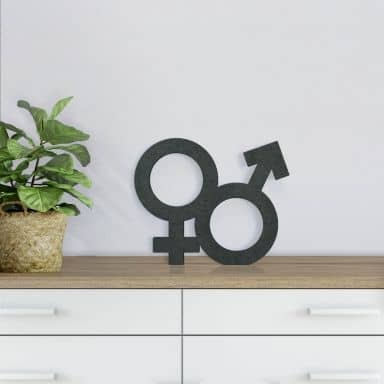 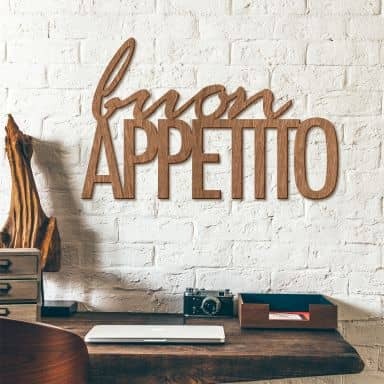 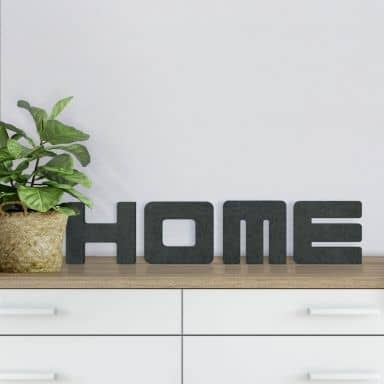 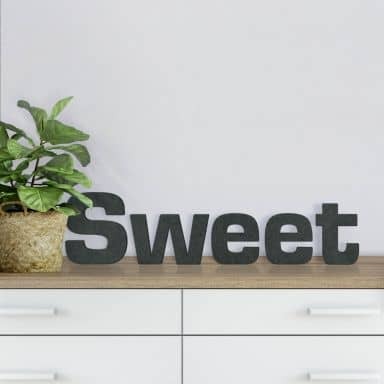 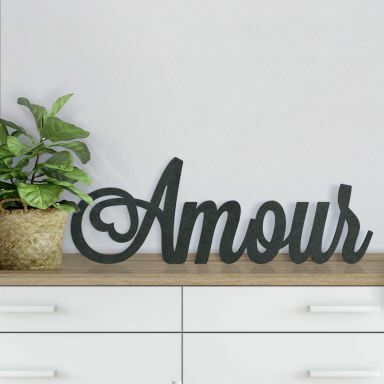 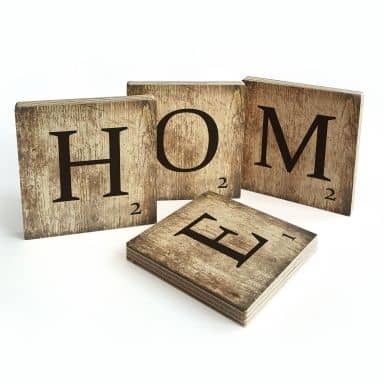 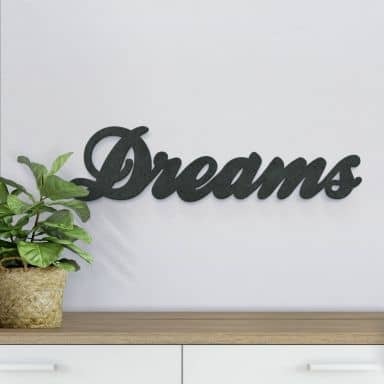 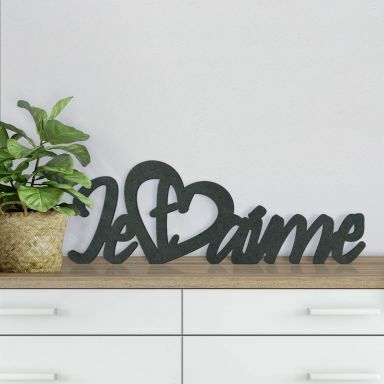 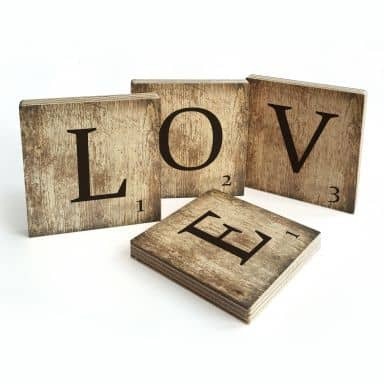 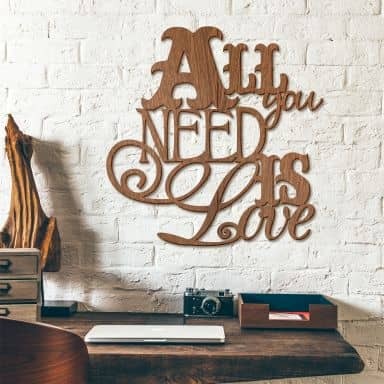 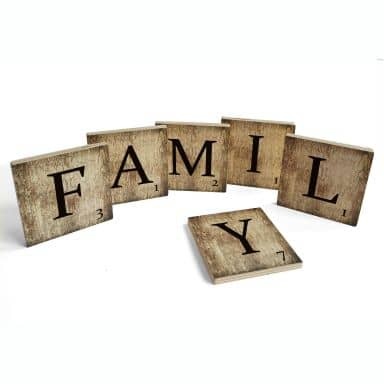 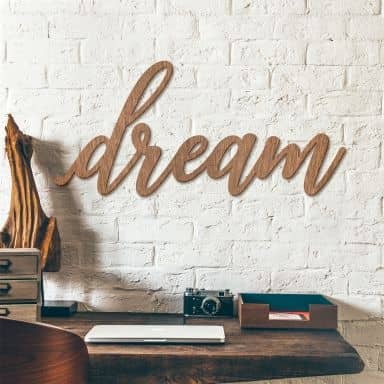 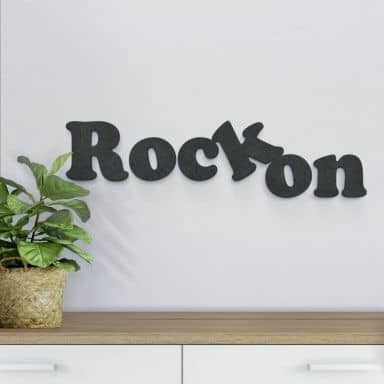 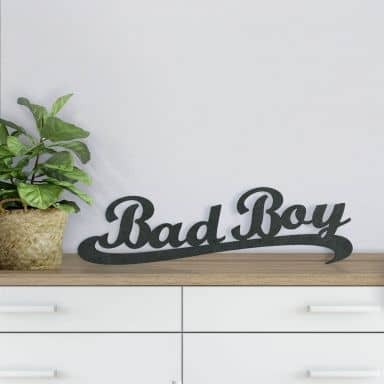 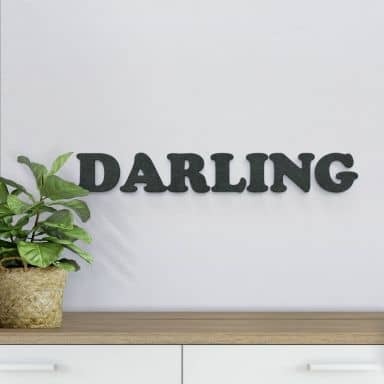 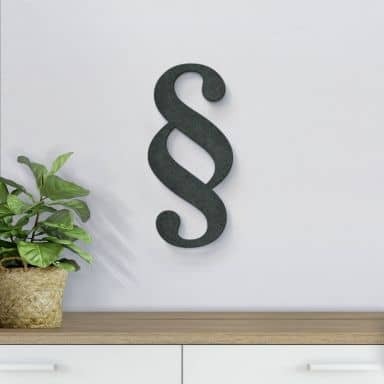 Decorate your home with high quality wooden decorative letters. 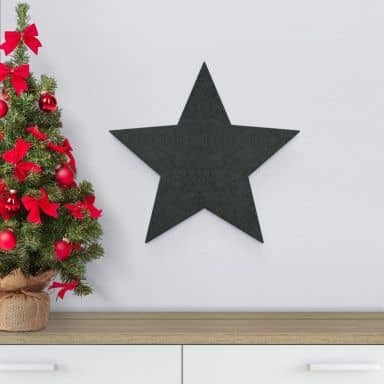 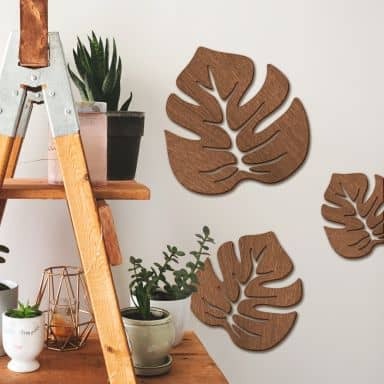 Easy to put up, using adhesive pads or standing. Select individual letters or complete words. 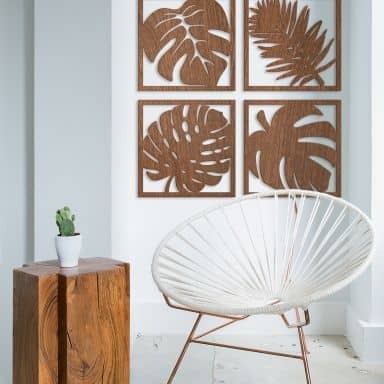 Enjoy the warm feel of the natural material. 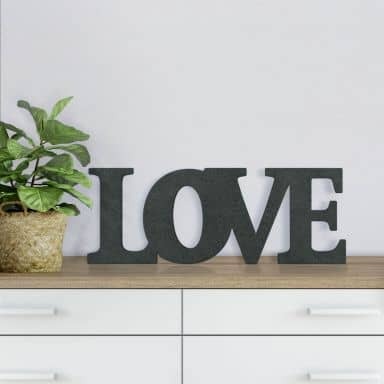 Use them natural, or spray paint them to give them a personal touch. 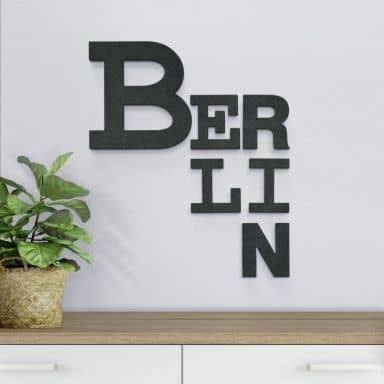 Choose your own letters and numbers. 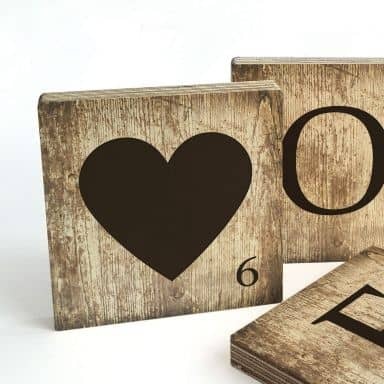 Choose your own letters and numbers! 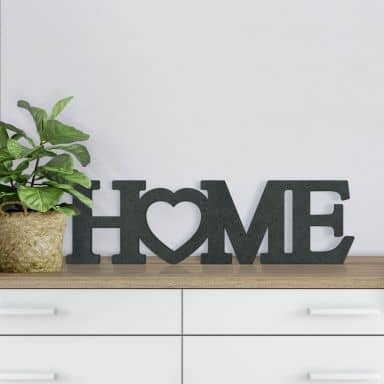 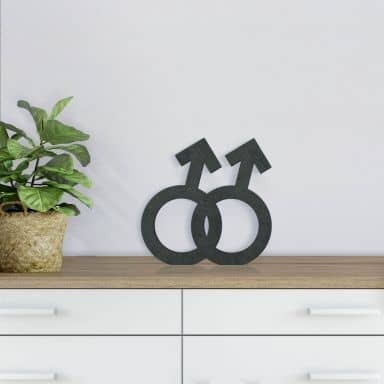 Lovely decoration for your home. 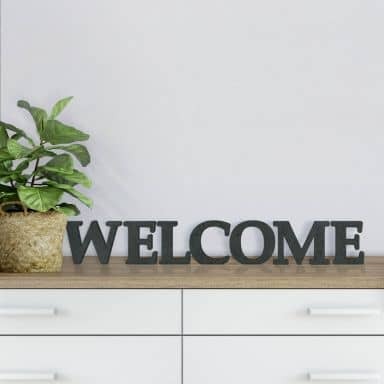 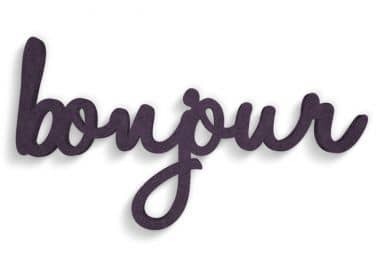 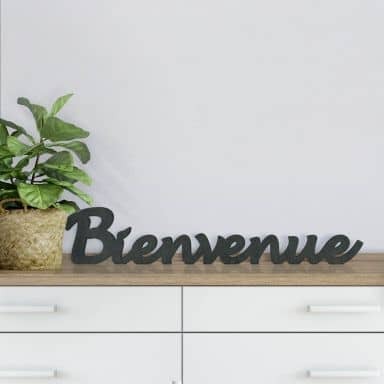 Perfect sign to greet your guests. 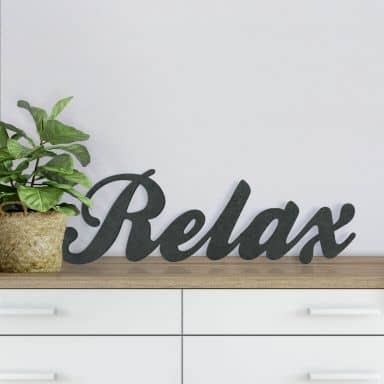 Great sign for your home SPA! 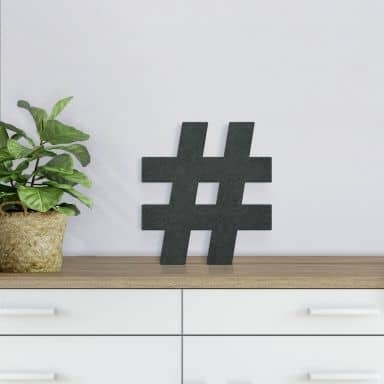 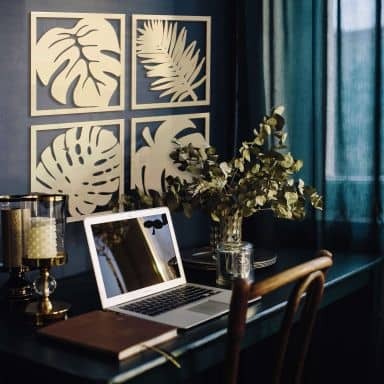 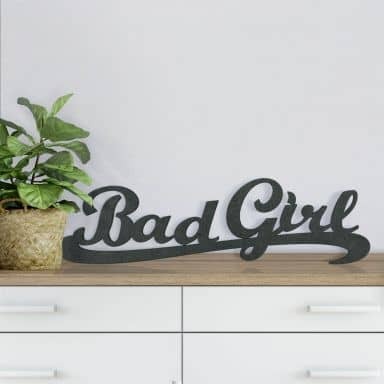 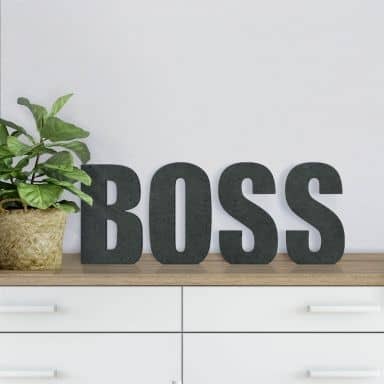 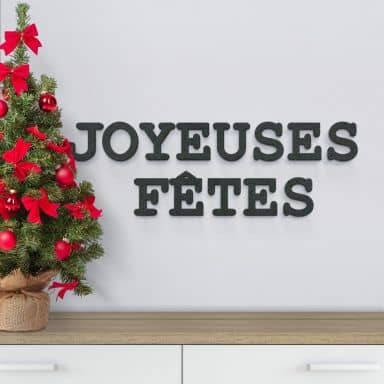 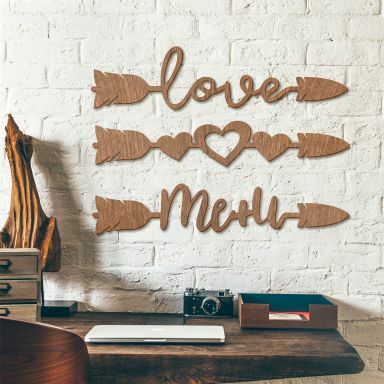 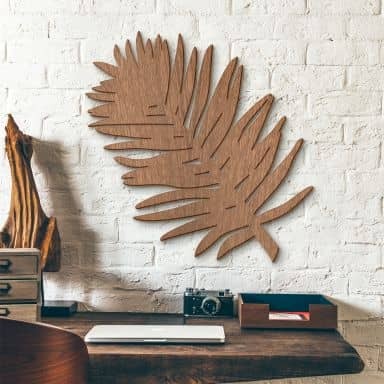 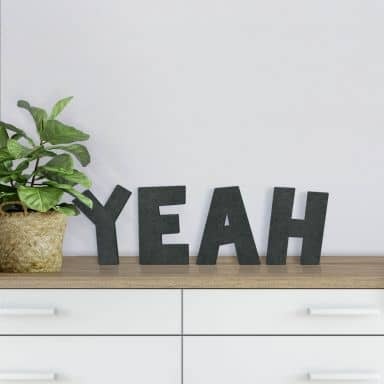 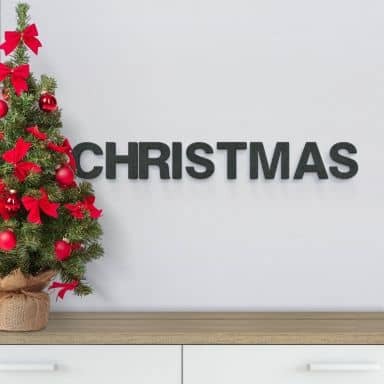 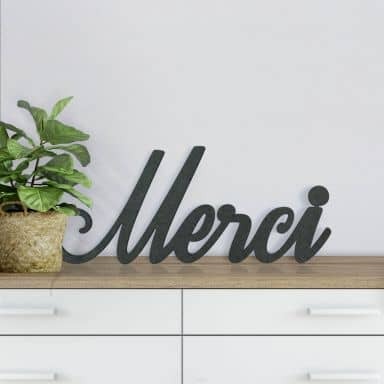 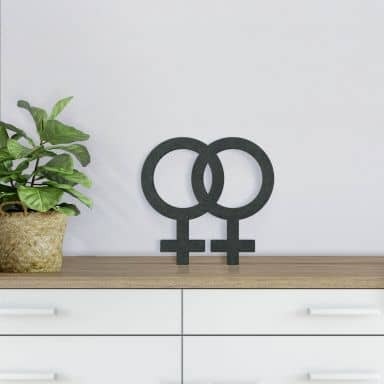 The perfect decoration for your office!